One of the photos in the new book is the family’s 1925 Vauxhall 30-98 OE221 behind the 1949 Bristol 401. 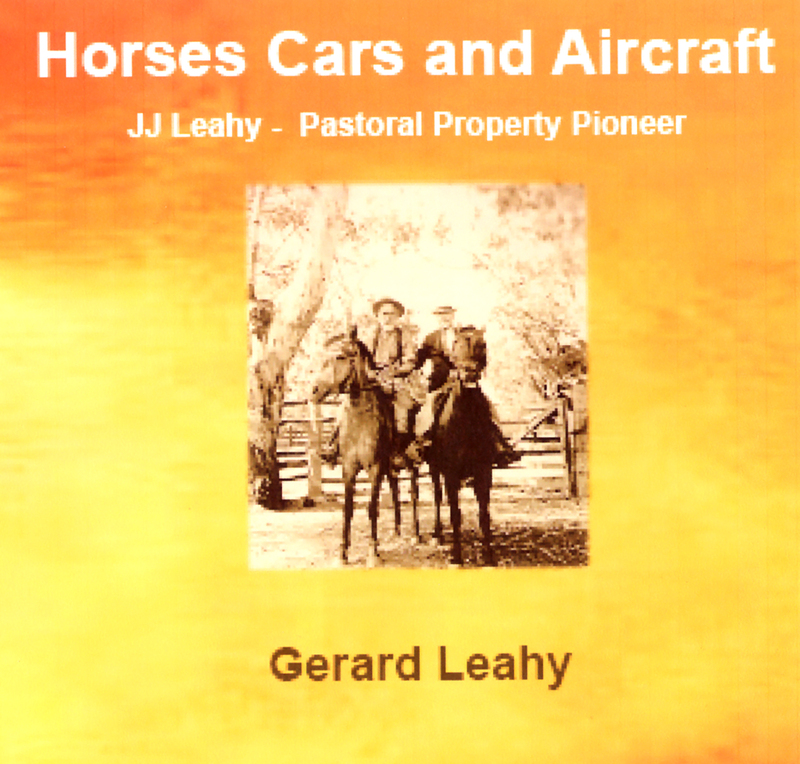 J.J.Leahy used this Percival Gull aircraft to inspect his properties scattered across New South Wales and Queensland. 2 Responses to I hope to publish a new book shortly. In Strathfield. My Dad was an apprenticed jockey at your dad’s stables and looked after Sarcherie. So nice to see you are writing a new book. I really enjoyed Shirtsleeves to Shirtsleeves that you gave to my father. My dad passed away 3 months after meeting you at the age of 95. He never stopped talking about meeting you and you showing him photos of Sarcherie. The photos we took of him together with you and Sarcherie will be treasured. Hope you are keeping well and love reading your updates. Thank you for your message and information about your father. I well remember our meeting and am pleased he enjoyed the book. Work on my new book is presently been edited and set up for printing. We then need to find a printer. Yes, I am keeping well.